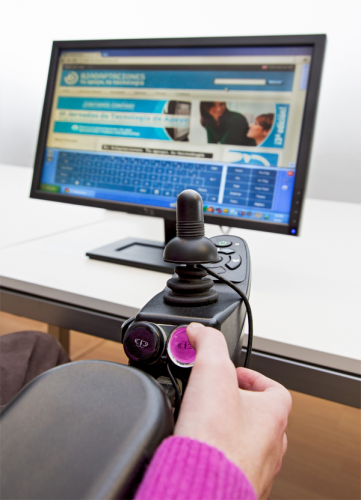 Turn the joystick of your wheelchair into a mouse to control your computer, compatible tablets and smartphones! BJOY! 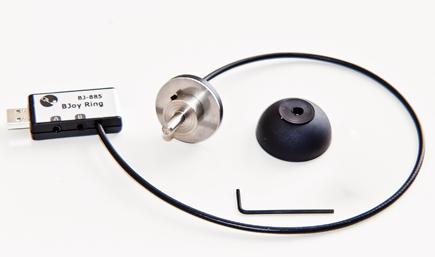 Ring is placed over your wheelchair's original joystick in a non-invasive way. Choose between the two versions available: BJOY! Ring and BJOY! Ring wireless. BJOY! 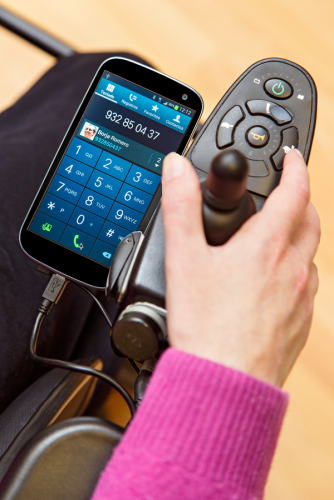 Ring is a USB device that allows using the joystick of your wheelchair as a mouse to control the computer. Use the BJOY! 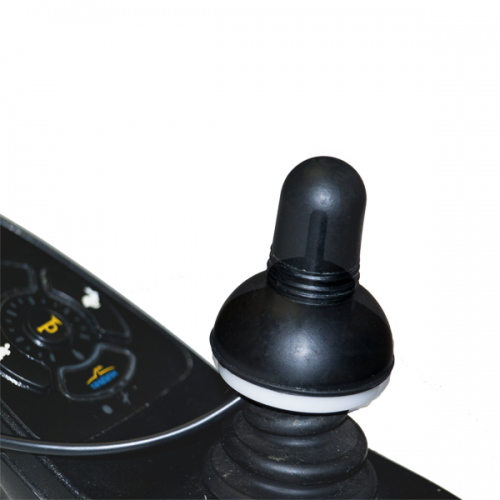 software in order to modify the mouse operation features like the pointer speed, orientation, buttons functions and many others. Adjust the speed, sensitivity, acceleration and auditory feedback of the joystick according to the user’s needs. Change the function assigned to each button: left click, right click, drag & drop, double click or nothing. Determine the time needed for a button-press to be considered a valid touch. 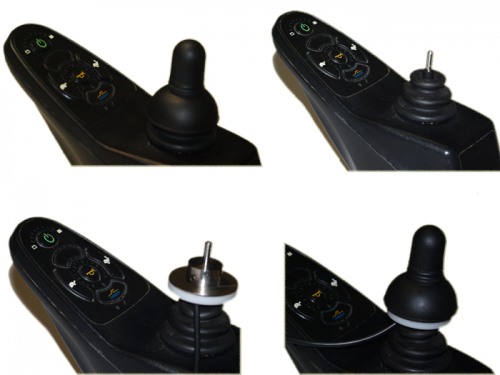 Configure the joystick with no limited directions or limited to 2, 4 or 8 to simplify access to people with inaccurate movements. Recognition of the mounting angle automatically. Two switch inputs that can be customised. One input allows to turn off the movement of the mouse cursor. Special Order: This is not a stock item and is ordered specifically. Unfortunately, no returns, no cancellation, so please call our trained staff with any questions you may have prior to ordering to ensure you make a well informed, educated purchase. Lead time 3 - 4 weeks from Europe.